London (AFP) – Former Olympic champion Greg Rutherford announced on Monday he will not defend his long jump title at this year’s Commonwealth Games in Australia because he feels underprepared. 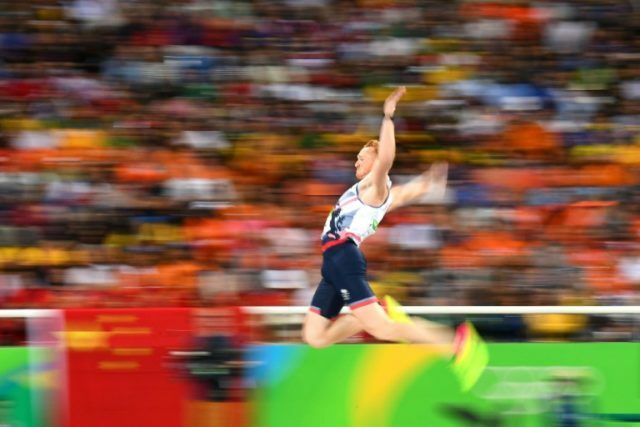 Rutherford topped the podium in Glasgow in 2014, bettering the silver he earned in Delhi four years earlier, but an ankle injury forced him to miss the world championships in London last August and he underwent surgery to correct a hernia problem. Having taken some time away from competitive athletics, the 31-year-old, who has won gold medals at Olympic, world and European level, feels he would not be sufficiently ready to compete on Australia’s Gold Coast in April. “Withdrawing from Team England is not a decision that’s been easy for me to make,” he said. “However, in previous years I’ve attended major championships without a good training block behind me and my performance has suffered as a result. Rutherford’s place in England’s 75-strong athletics squad has been taken by 400 metres hurdler Jacob Paul, who claimed silver in last year’s British championships.